The Sunbrella Canvas Canvas throw pillow is the perfect addition to your furniture as it features a neutral color that complements any decor. 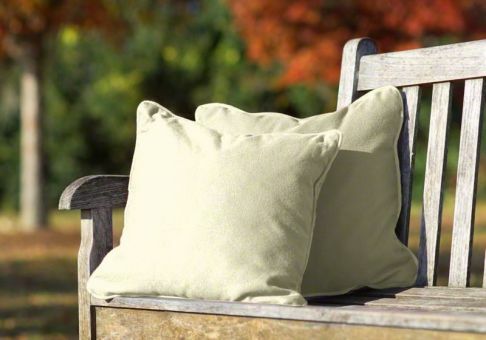 Sunbrella fabrics are resistant to mold and mildew which gives the pillow many uses. 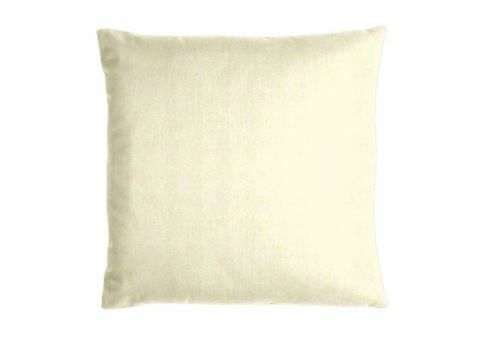 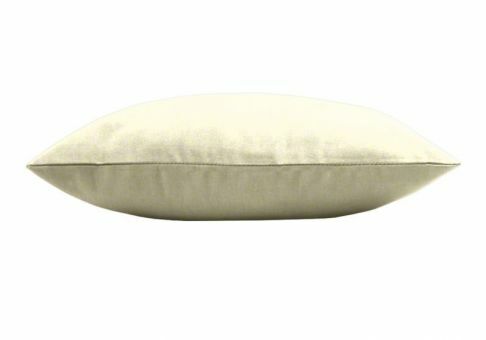 The Sunbrella Canvas fabric color and material allows for abundant versatility, making this pillow an excellent choice.